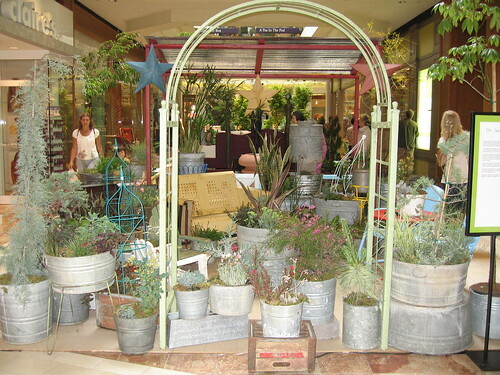 Johnnye Merle's Gardens: Spring Garden Show is underway! Spring Garden Show is underway! If you haven’t done so yet, be sure to stop by the Spring Garden Show and check out our booth and our award winning garden design! We are very proud to have come in third place in the garden design competition! 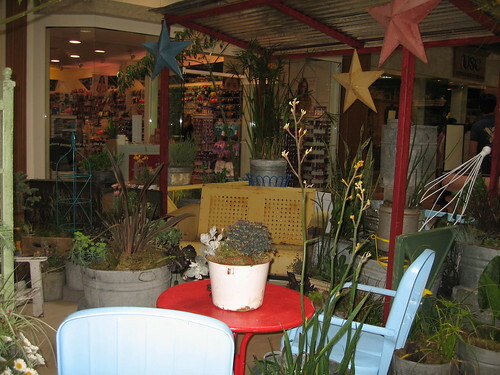 Stop by for some plants and ideas! Our ‘Dr. 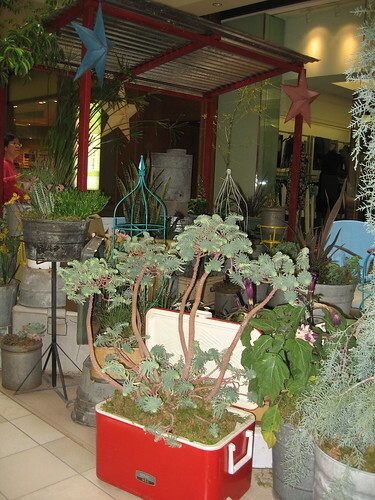 Seuss Container Garden’ is on the first floor right at the base of the escalators by Macy’s, and our booth is on the 2nd floor in front of Villeroy and Boch and Baby Unique. Be sure to come see us – we have lots of great stuff including 21 flats of new Annie’s Annuals!